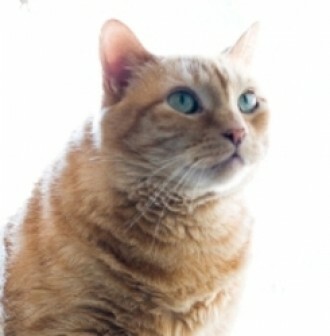 Dixie from ID04 Simply Cats Diabetic - Petfinder Members. Dixie is an adoptable cat from Simply Cats in Idaho. Dixie is diabetic, and in the event of an emergency she would soley rely on her humans to be preapred enough to keep her safe.